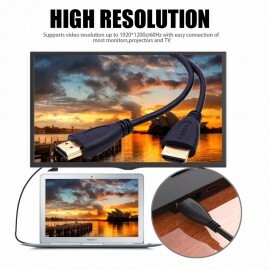 4K Compatibles cable, also support: 3D Support - You can watch 3D images with a single connection. Audio Return Channel - Allows an HDMI-connected TV with a built-in tuner to send audio data "both upstream and downstream" to an A/V receiver or surround audio system, eliminating the need for a separate audio cable. 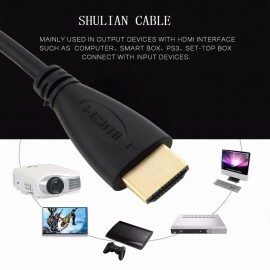 In addition, Keep in mind that every HDMI version is backward-compatible with all previous versions of HDMI. - Our HDMI cables features shielding with a durable, black or red TPE outer layer. The shielding provides outstanding defense against outside interference and helps maintain the integrity and purity of the digital signal. 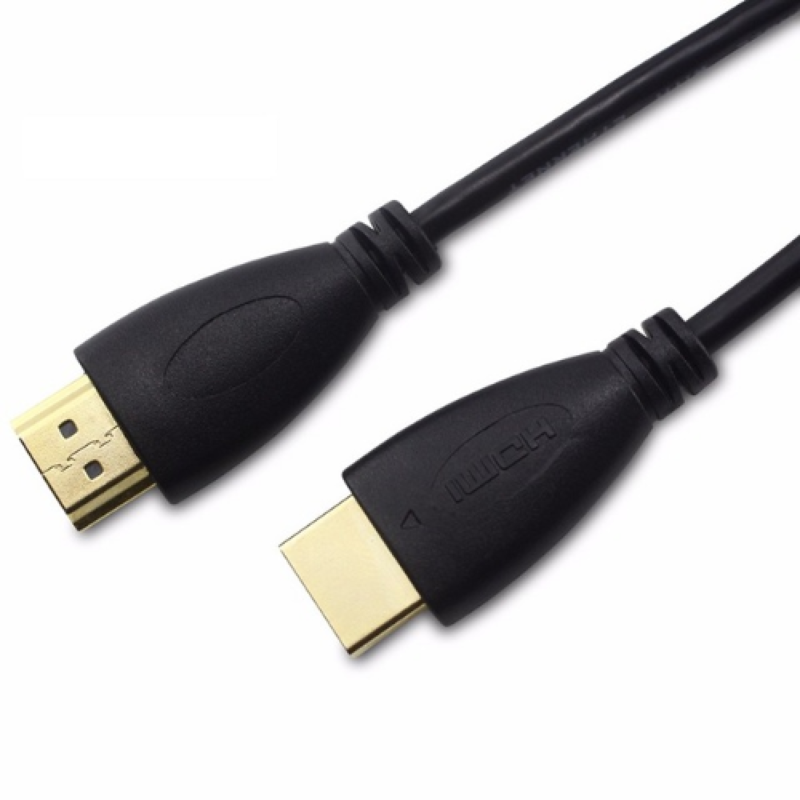 These cables also feature gold-plated connectors that resist corrosion while offering optimal signal transfer with lower distortion at the point of contact. The result is sound and picture quality that is faithful to the original.